British Singer / Song writer Matt Mitchell (PRIDE / FURYON / COLOUR OF NOISE) has recently had the chance to embark on the journey of recording his long awaited debut solo record. Matt started out singing and writing songs in his late teens learning his craft in several bands early on, he then found himself as the voice of AOR band PRIDE who released two albums in the mid 2000’s on EMI Toshiba / Pointmusic. FURYON was Matt's next project. Formed out of the demise of PRIDE a heavier style evolved, with much love and praise from the likes of CLASSIC ROCK & METAL HAMMER magazines.The band had a great run touring UK/Europe and performed at several major festivals including DOWNLOAD, BLOODSTOCK and Poland’s gigantic WOODSTOCK festival. At this point Matt joined LITTLE ANGELS guitarist Bruce John Dickinson forming the much lighter bluesy sounding COLOUR OF NOISE. A good two year run was had with the band. 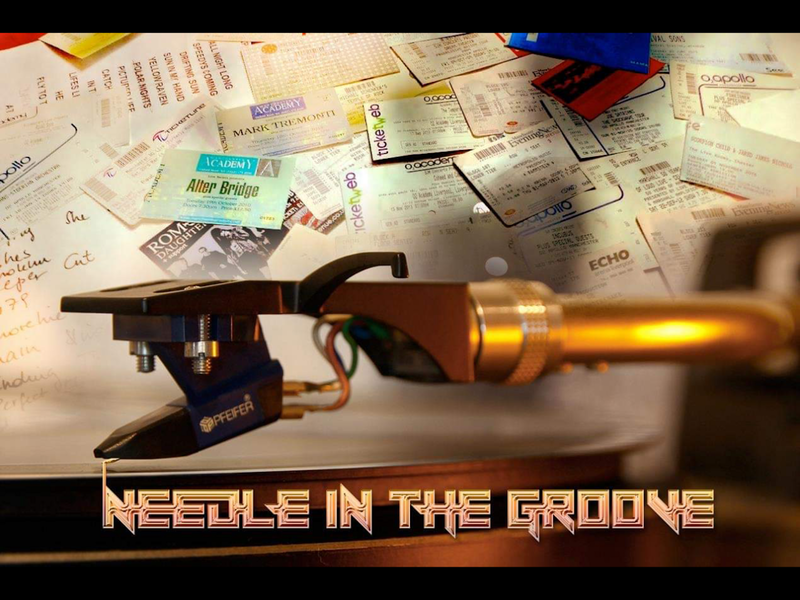 An album was released, followed by lots of touring and yet more major festival slots. 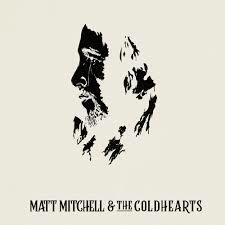 COLOUR OF NOISE were to leave things on a high in 2017 and with one door closing another soon opened in the shape of Matt's solo project with guest players - MATT MITCHELL & THE COLDHEARTS. Opener ‘Black Diamonds’ is a great choice to kick off the album, and has a nice swagger and feel to it. I was sold as soon as I heard the Hammond! Mitchells vocals sit very nicely without overdoing anything. The balance of riff to vocal ratio is very nice!! The room would be bouncing when played live. When you think you have someone sussed, up comes ‘Home’ with its jingly-jangly guitar and is the yang to Black Diamonds ying! Already two songs in, you know you’re in for a ride. ‘On and On’ almost has an (almost) Bryan Ferry ‘In Crowd’ riff, before another lovely Hammond solo. ‘Dare You To Watch’ is again different and a bit more laid back, but is not lacking in punch. Mitchell is so far showing he has a lot of strings to his bow and is not to be typecast. ‘Kings & Queens’ is proof positive of this, its more poppy than rock, but hits a spot. ‘Unavailable’ goes heavier and is one of the big highlights so far. ‘Do You Wanna Be My God’ could be a cast iron hit in MTV America, but these days are unfortunately a long way gone. ‘Old Enough And Ugly Enough’ is very Tom Petty, and proves to be a good laid back ballad. ‘Everything To You’ has a definite U2 guitar sound to it, and ‘Keep Me Safe’ has a languid and country sound, with some nice lap steel guitar. Finally its ‘Waiting For The Sun’ sets its sights on a big finish and achieves it. That said, Matt has conjoured up a nice eclectic mix of songs and is not typecast into a certain set style. It’s the kind of album that you can have a favourite song from any of these, on any given day, depending on your mood and feeling. That in itself is a great thing.